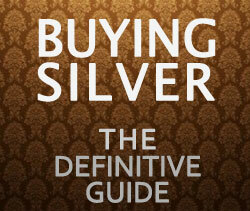 Investing in silver and prepping for an economic collapse somewhat go hand in hand. 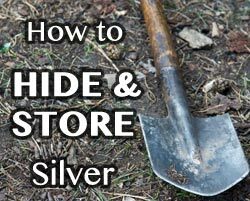 If a doomsday scenario really does play out there is much more you can do to prepare for yourself and your family than just buying silver. 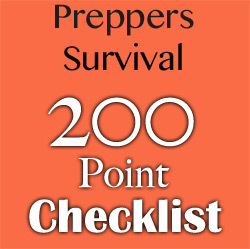 Prepping is not a 1-time event, but will be on going especially if you’re looking to acquire certain skills or training. It’s highly recommended to have at least a 30 day supply of food/water and well as basic essentials. This is prudent regardless of what happens in the future. 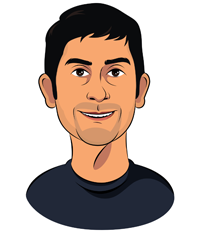 Have you ever held an 1850 Seated Liberty Dollar in your hand? The beauty of the artwork, the rarity of the coin, the weight of the silver and the age and history it represents. There is nothing like it, I was hooked. For silver stackers, there’s nothing like hand poured silver bars to marvel at. 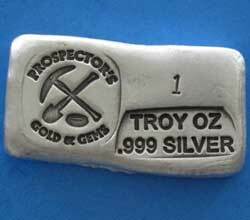 A freshly poured bar or ingot with a nice hand stamp will really stand out from all your plain old bullion coins. 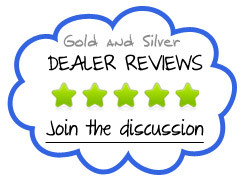 So I scoured the web and found 17 unique designs of hand poured silver bars, ingots, bullion, loafs, and a few other interesting objects. Enjoy! 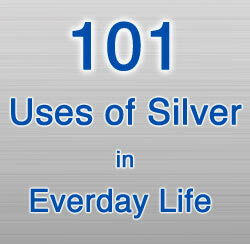 The history of silver as money goes back many thousands and thousands of years. 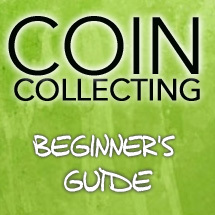 Silver coinage first appeared around 600 BC in current day Turkey, and from there it has been used in every major empire, from the Greeks & Romans to the Spanish and current day United States. 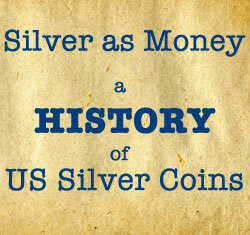 I’d like to take a look at the history of US silver coins that have been used as money since our nation begun. It’s amazing how few people even realize that for the first ~ 175 years of the US, silver was used in everyday coins and circulated throughout the economy as common money up until the year 1964, when they stopped making silver coins.